Injured in a motorcycle accident in San Diego? 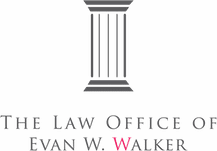 Contact Evan Walker an attorney who represents people injured in motorcycle accidents. Motorcycle accidents can cause very serious injuries for the simple reason that riders are less protected than drivers. You should therefore seek full compensation if another person caused the accident. You don’t want to be stuck with the bills if it’s not your fault. California allows lane-splitting, but rules about it are not yet well-defined. 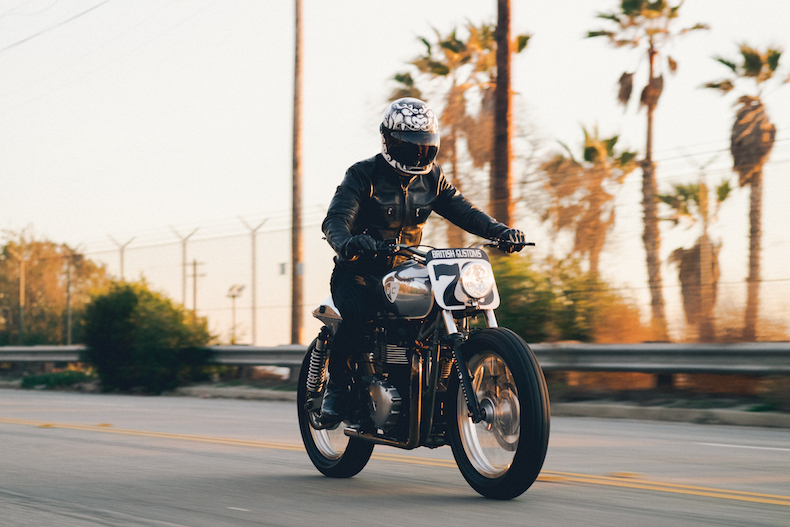 For that reason, it’s important to contact a San Diego Motorcycle Accident Attorney as soon as possible in order to determine whether there’s liability. Contact Evan, a San Diego Motorcycle Accident Attorney, if you’ve been injured in an accident while operating your motorcycle. His office is centrally located in La Jolla, and he represents personal injury clients in La Jolla, Bird Rock, Pacific Beach, Mission Beach, Ocean Beach, Point Loma, UTC, and all throughout San Diego County. Evan brings the responsible parties to account so his clients receive full and fair compensation.